Tailored professional development and training in Sydney is one of many services I offer which focuses on teaching the core competencies your organisation needs in order to maximise company performance. The professional development and training you experience with me is completely tailored and designed around your company’s learning requirements. As I have low overheads, I am able to deliver a tailored program at a very attractive price – without compromising on quality or learning outcomes. 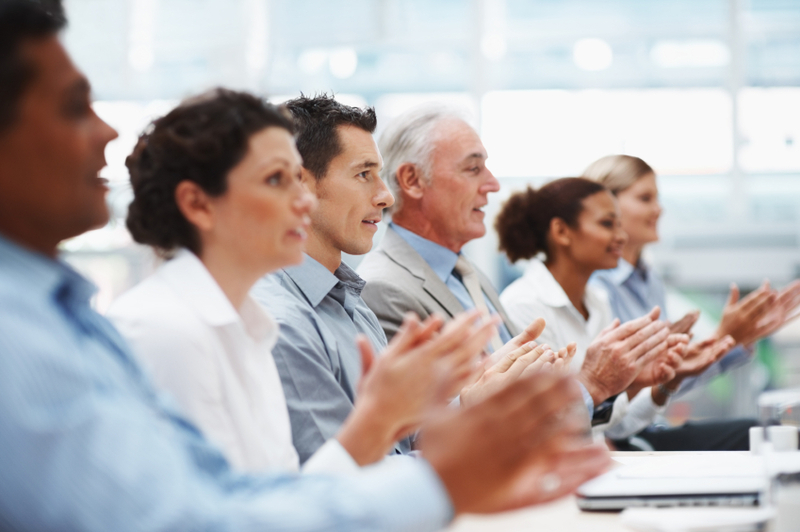 There are many ways to encourage professional development through training. 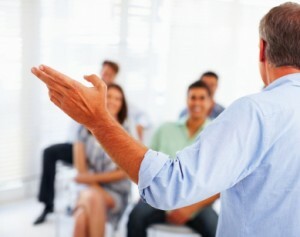 It can be in a formal lecture style, a workshop, informal lecture or open group discussion. With my professional development and executive training in Sydney I will meet with you and discuss your needs and then work with you to design a program that will achieve the results you want. I am able to provide these services at a very competitive rate compared with some larger companies, yet still delivering quality instruction and support which will ensure that we achieve the desired outcomes. WHERE DO I RUN THE GROUPS? The venue for these groups is not terribly important, so long as it will comfortably fit the group and has the required facilities for the group to be run. For smaller groups, a boardroom is usually sufficient. Larger groups are run in on-site presentation halls or similar, otherwise off-site venues such as function centres may be more suitable. I have a suite of existing courses which may be suitable for your corporate needs, ranging from Executive Coaching which is run on a one-on-one basis through Professional Development Training which can be run for groups of all sizes and up to The Master Class – “Navigating the Corporate Landscape“ which is targeted at smaller groups of executives or professional managers. I do, however, recognise that the challenges and objectives of different organisations will vary. For this reason, I can also work with you to design a program tailored to your specific needs. In order to develop this specialised course, we would meet and draft a needs analysis for your business, which I would then create the course to address. Once the program is ready to present to you, I will meet with you again to get sign off or to make any adjustments that you may require. Once you have approved we then schedule the course and then I will deliver the program. After the development and training program is run, we meet again to debrief, review the results and discuss any further requirements. WHO WOULD BENEFIT FROM A PROFESSIONAL DEVELOPMENT PROGRAM TAILORED OR OTHERWISE? For the most part, the work I do can be tailored to any of your people regardless of position in the company. However The Master Class programs I run are designed with senior executives in mind – usually Vice President and above. These particular professional development and training programs presume a lot of prior learning and skill development in order for attendees to be able to participate fully and achieve the best learning outcomes. WHY DO COMPANIES SEEK PROFESSIONAL DEVELOPMENT TRAINING FOR THEIR STAFF? The simple truth is a high functioning, highly successful company will always invest in talent development. There are many reasons why my clients choose one of my professional development training programs in Sydney. They may be seeking help in developing team cohesion they may want to develop better communication skills among their staff members, or want to address a specific issue such a work place conflict. Perhaps they simply wish to enhance key skill areas such as relationship management and team building. It really doesn’t matter what you want your people to learn, I can tailor a program to suit your requirements. If you are interested in the services I can provide to help you, your managers, employees and company as a whole to apply optimal strategies and techniques and achieve elite performance, the next step is for us to talk about how we can work together. Simply call me on +61 (0) 2 9003 0920, email me at jim@jimoconnor.com.au or fill out my contact form and we can discuss the next step. Each job is individually costed and the price will be set by the job requirements. However, I can reassure you that the price will be attractive when compared to much larger companies. I can also assure you that the quality of work and the learning outcomes will be as good or better. I am able to offer such great prices due to my low overheads and in no way is the work quality ever compromised by price. Do I have to have a tailored solution? No. You may have a tailored program or you may simply choose from one of my existing programs. Tailored programs are only for companies who have special requirements or who want to target a specific learning outcome.